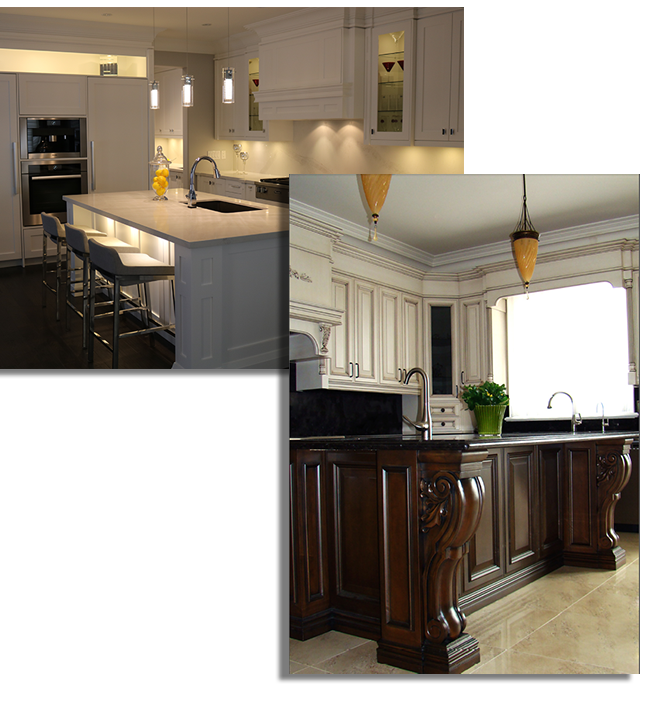 team of experienced craftsmen and watch your vision come to life. We believe our clients deserve nothing short of amazing. To ensure maximum satisfaction and durability we pride ourselves in using only industry leading materials, technology and skilled craftsman. Our track record of customer satisfaction and project outcomes has earned us our phenomenal reputation. With that we provide all our clients with a FIVE year warranty to show how committed we are to your satisfaction during and after the project is completed. You can count on us for a flawless transformation.